One of my favorite things about Spring is getting my garden ready and deciding what I will be planting this year. I try to plant the most cost-effective produce so that my garden will actually save me money throughout the year. 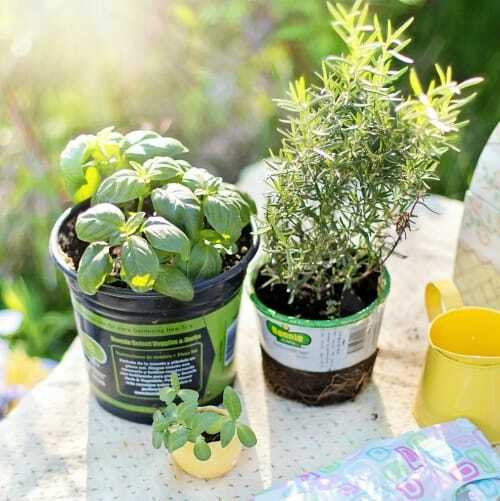 It can be expensive, but there are frugal ways you can set up your garden. 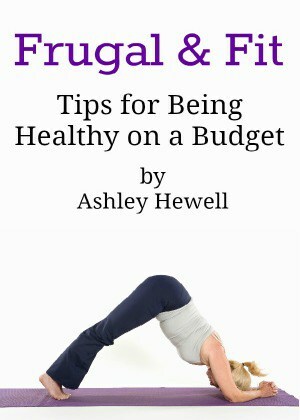 So you really want to make sure that you aren’t spending a ton of money on producing fruits and vegetables that you could get much cheaper at the store. Everyone has a different reason for growing a garden. Some think it is relaxing, a fun hobby, and convenient to not have to run to the store every time you need an ingredient. I grow my garden because I love having fresh produce on hand and that it saves me money in the long run. 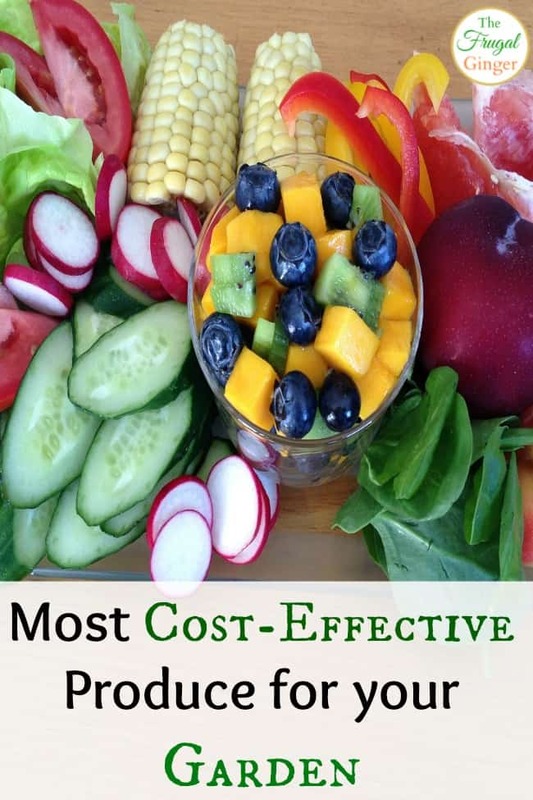 You will only grow cost-effective produce it you actually eat it! Keep in mind what your family will use the most of and enjoy. There is no point in growing a ton of tomatoes if nobody in your family will eat them. Learn how to freeze or jar what you grow as well. This will help you save throughout the year and you won’t have any produce go to waste. Leafy Greens: They are the easiest thing you can grow. Lettuce, Kale, and Spinach will pretty much grow anywhere grass will grow. You can get a bag of spinach for $4 at the grocery store, more if it is organic. You can buy a bag of seeds for about $2 and have more spinach then you will know what to do with. The leafy greens are easy to harvest, you just pick the outer leaves and leave the rest to continue growing. It’s a good idea to not plant all the seeds at one time. 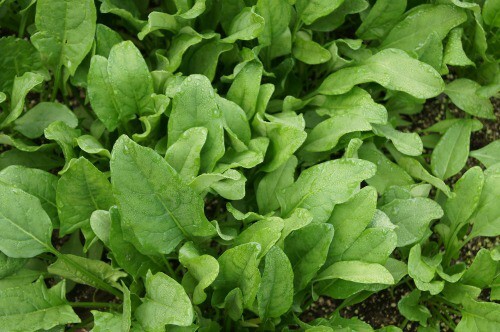 Plant a few every 2-3 weeks so that you have a steady flow of fresh greens for your table. You can have a salad with dinner every night for about 5 months from one pack of seeds! 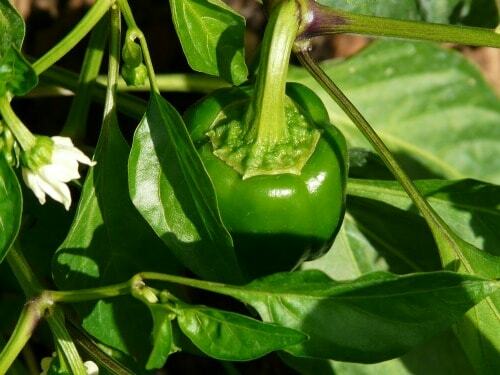 Bell Peppers: I love growing bell peppers! These are by far the easiest plant I have grown. I usually get about 10-20 bell peppers just from one plant. I buy the actual plant instead of growing from seeds and it usually costs under $3 per plant. Bell peppers cost about $2 each at the store, more if they are yellow or red since they take longer to ripen. They freeze really well and I can use them for cooking throughout the winter months. 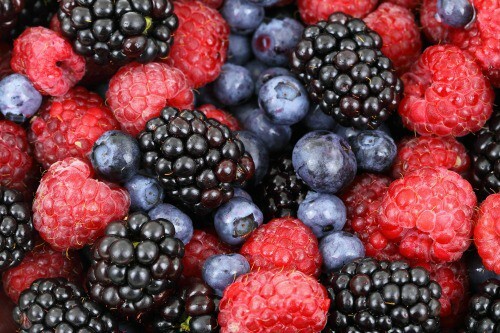 Berries: Strawberries, blackberries, blueberries, and raspberries are really cost-effective to grow on your own. They can usually cost anywhere from $3-$6 per pint depending on the season and where you live. I bought my strawberry plants for about $3 each (I bought 4) and blueberry, blackberry, and raspberry bushes are about $10-$15 each. Once the plants reach maturity, they can produce 10-20 lbs. of fruit every year! Freeze what you don’t eat or make them into preserves. Tomatoes: Fresh tomatoes are priced around $2-$4 per pound at the store. If you eat a lot of tomatoes, this can get expensive. A tomato plant usually costs about $4 and will give you 8-15 lbs on average. This depends on the variety as well. I have grown the Big Boy variety and had pretty good success. Plus, a fresh from the vine tomato is so much more delicious then any you will buy from the store. Zucchini: This is another vegetable that people seem to have a lot of success with. I tried planting this last year and didn’t have much crop but I am going to try again this year to see if I get different results. I know quite a few people who plant these every year and have more zucchini then they know what to do with. This freezes great and there are so many things you can make with it: muffins, soups, bread, pasta, etc. In the summer, it is normally around $1-$2 per pound and it goes up in the winter. You can get a plant for $3 or a pack of seeds for $1. 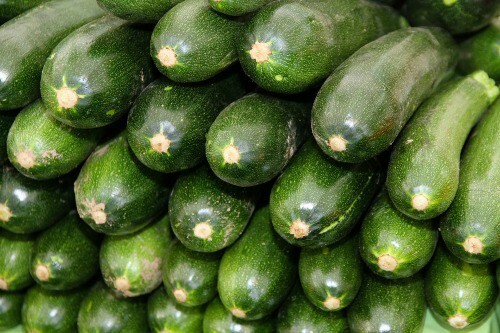 On average a zucchini plant can produce about 10 lbs. of crop. Fresh Herbs: If you do any kind of cooking, it is more cost-effective to grow your own herbs. A little pack of fresh cilantro can cost $3 when you can buy an entire plant for that much and have enough for the whole year. 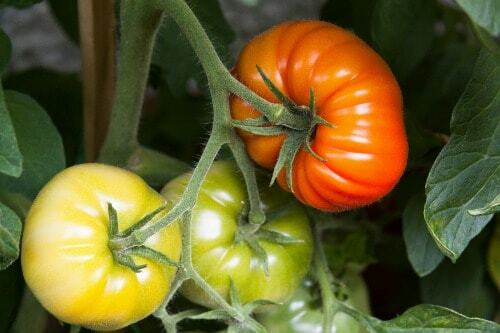 They are really easy to grow, you can even grow them indoors on a windowsill. They are perfect for small apartments or homes. Parsley, Rosemary, Thyme, Cilantro, Basil, and Oregano are the most popular and you will really see a return on your time and money. Finding the most cost-effective produce for your own garden will depend on where you live and what you are able to grow. Just remember to grow what you will actually eat and do some research about the type of conditions each plant needs. I don’t grow carrots, onions, potatoes, or garlic because I have found they are just cheaper to buy at the store. What are you planning on growing this year? I am going to try peppers, zucchini, blueberries, tomatoes, and maybe a lemon tree. I can’t wait to get started! 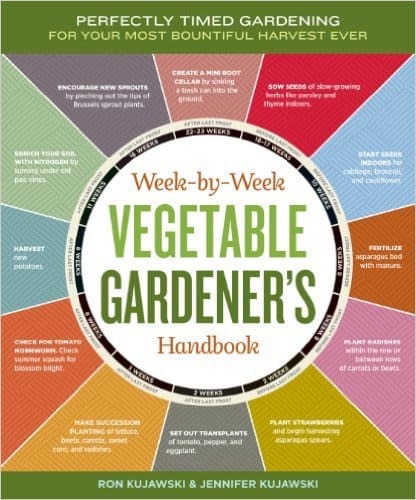 If you want more help growing and keeping your garden healthy, check out this The Week-by-Week Vegetable Gardener’s Handbook: Make the Most of Your Growing Season. It is a #1 best seller on Amazon and has some great reviews.